ICS offer complete turn-key projects from the initial design, installation, commissioning, certification to handover to the end user. 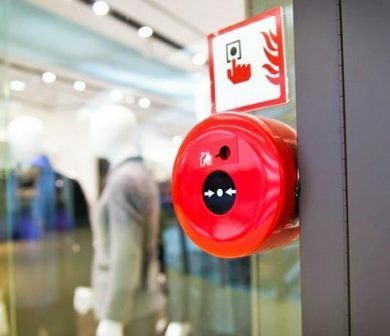 ICS has vast experience and competency in the area of design of fire detection and suppression systems. All our installations are carried out by our trained specialists who are fully conversant with all relevant codes of practice. 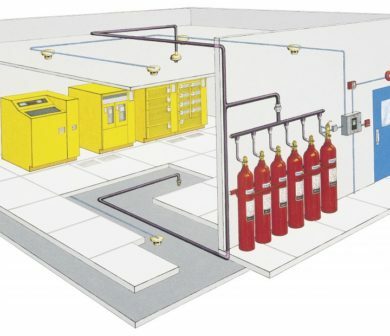 From the most simple single cylinder system to protect equipment cabinets to large multicylinder systems to protect data rooms, electrical equipment rooms and generator enclosures. We always carry out integrity tests on the risk area to establish whether additional sealing is required prior to the final design of the system and we retest when the installation is complete so that our clients can have absolute confidence in the systems we install. All of our commissioning work is carried out to all relevant standards. Commissioning certificates issued by ICS always reflect the true condition of the system and any variations from IS3218 will be highlighted. We never compromise regarding commissioning certification. 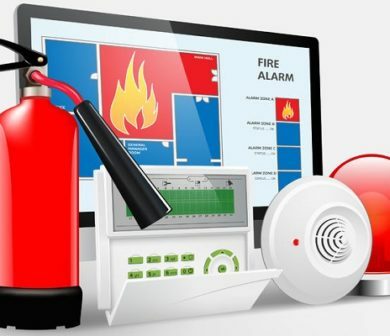 We also provide staff training on these and all our systems systems and follow-on routine service as required is provided as standard.